Kenya's coastal and southeastern regions will harvest a bumper maize crop from mid-February following El Nino-enhanced rains that fell in December, according to experts. "The most likely situation between January and March points to significant improvements in food security, especially in the southeastern marginal agricultural livelihood areas," the Kenya Food Security Steering Group (KFSSG) said in a report. An agricultural officer who requested anonymity said the anticipated bumper harvest will help boost the nation's grain reserves, which had been severely depleted due to low production in the country's grain basket, Rift Valley Province. The Kenya National Cereal and Produce Board would purchase at least four million 90kg maize bags from farmers in the coastal and southeastern lowlands, he said. The KFSSG report contains inputs from the Famine Early Warning Systems Network, the UN World Food Programme, the Ministry of Agriculture and the government's Arid Lands Resource Management Project. 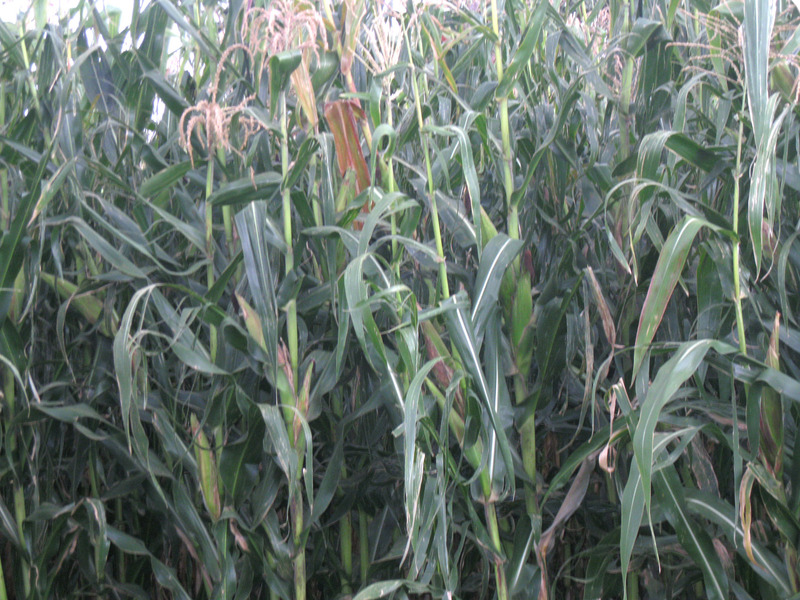 Current national stocks of maize are estimated at about one million tons. This will be boosted by an additional 100,000 tons to be harvested after the short rains in April. "The Ministry of Agriculture also estimates that about 540,000 MT [metric tons] will be harvested from the short-rains season [April], subject to rains continuing through January, as projected by the Kenya Meteorological Department," the report, covering January to June, noted. Some maize was planted in non-traditional short-rains areas, such as South Rift, because farmers rightly anticipated heavier than normal rains during the October-January period, it said. However, despite the expected improvement in household food security, the national indicators were yet to recover. An estimated 3.8 million people still do not have enough to eat, the report said. KFSSG attributed the slow recovery to several factors including an under-resourced food pipeline, cumulative effects of four to five consecutive failed rainy seasons and lowered crop output. Other factors included high staple food and non-food prices, the remaining impacts of conflict in pastoral areas, and disruption of livelihoods and markets caused by the post-election violence in 2008 in parts of the Rift Valley highlands. The rains continued into January "enriching pastures, recharging water points, and heightening prospects for offseason cropping". Between October and December 2009, however, flooding killed 30 people and displaced 5,000 households in various parts of the country. Crops and irrigation structures were also destroyed. The worst-affected districts included Turkana, West Pokot, Baringo, Isiolo, Kajiado and Narok. Parts of Kericho and Nakuru, and localized areas of the southeastern marginal agricultural areas of Kitui and Makueni were also affected. The Lake region districts of Nyando, Kisumu, Siaya and Rachuonyo also experienced flooding, the report said.